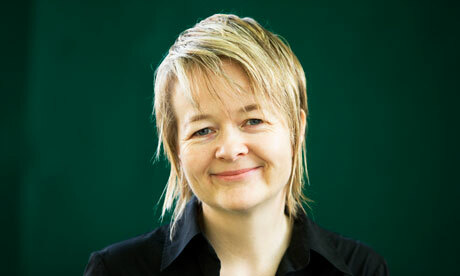 Sarah Waters was born in Wales in 1966. She has a Ph.D. in English Literature and has been an associate lecturer with the Open University. She has written six novels: Tipping the Velvet (1998), which won the Betty Trask Award; Affinity (1999), which won the Somerset Maugham Award, the Sunday Times Young Writer of the Year Award and was shortlisted for the Mail on Sunday / John Llewellyn Rhys Prize; Fingersmith (2002), which was short-listed for the Man Booker Prize and the Orange Prize, and won the South Bank Show Award for Literature and the CWA Historical Dagger; The Night Watch (2006), which was shortlisted for the Orange Prize and the Man Booker Prize; The Little Stranger (2009), which was shortlisted for the Man Booker Prize and the South Bank Show Literature Award and The Paying Guests (2014) which has been shortlisted for The Baileys Women’s Prize for Fiction and will be published in paperback in June 2015.